COMPETITION TIME! Grindhouse Dublin has a goodybag with the following to give away to one very lucky winner! All you need to do is post a picture in the comments below with you in your Halloween costume! All you need to do is post a picture in the comments of our Facebook Page! Costumes are judged on originality, creativity and how many likes the photo gets, so send us your photos now and you could win our incredible Halloween themed goodybag! See an example costume in the comments below. The competition is open only to residents within the general Dublin area. *This promotion is in no way sponsored, endorsed or administered by, or associated with, Facebook. 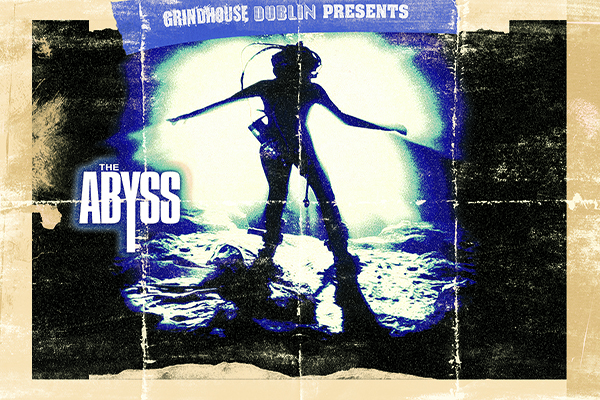 The recipient of the information provided by you is not Facebook, but Grindhouse Dublin.